Give students some freedom. It is okay to expect the best from them but doesn’t go overboard. Don’t be very stingy in giving marks. Please be genuine and sincere in teaching, concentrate on the dull students more not on the bright students. One more thing I found unpleasant is the dress culture, the student is asked to follow. New rules must definitely be written about this. If students wear shawl and knee-length clothes, why do you care about what they wear like the dress falls under traditional or fashionable? 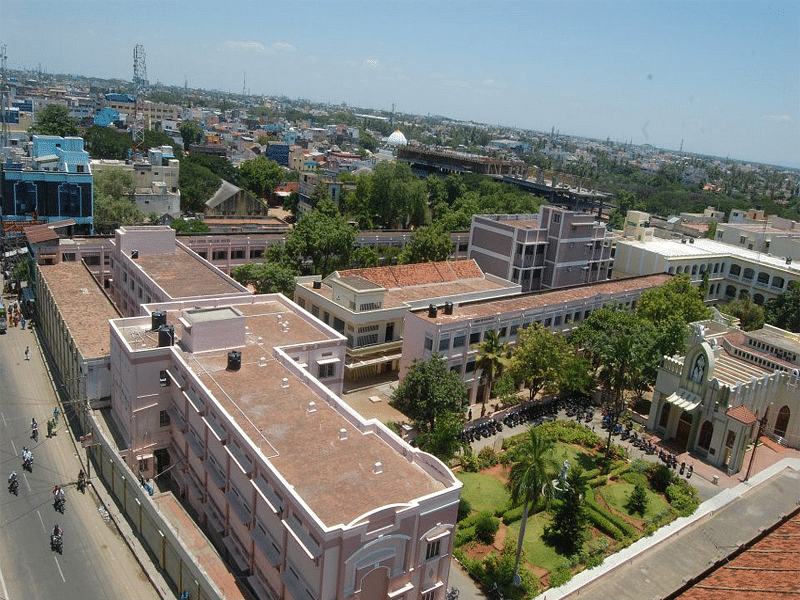 Holy Cross College (Autonomous), Tiruchirapalli is one of the oldest girls college in South India. 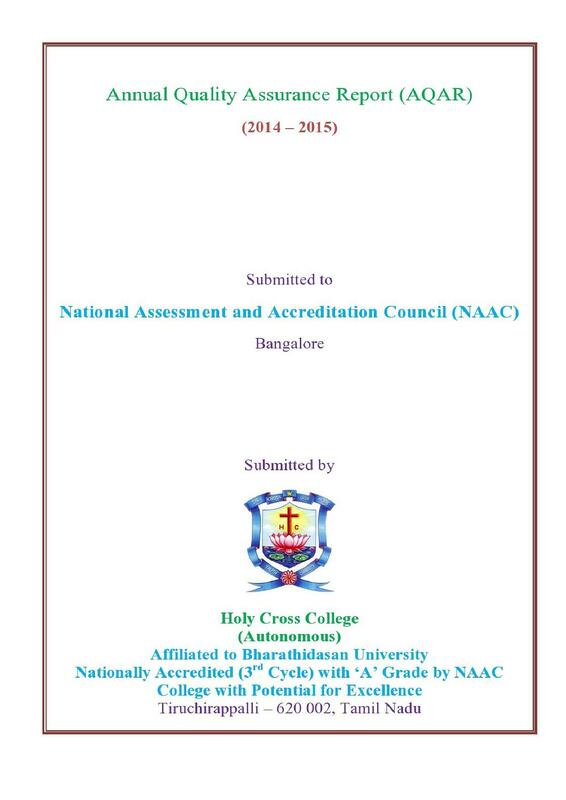 The College has strived hard to gain A+ rank from NAAC and has become a ‘centre of excellence’. 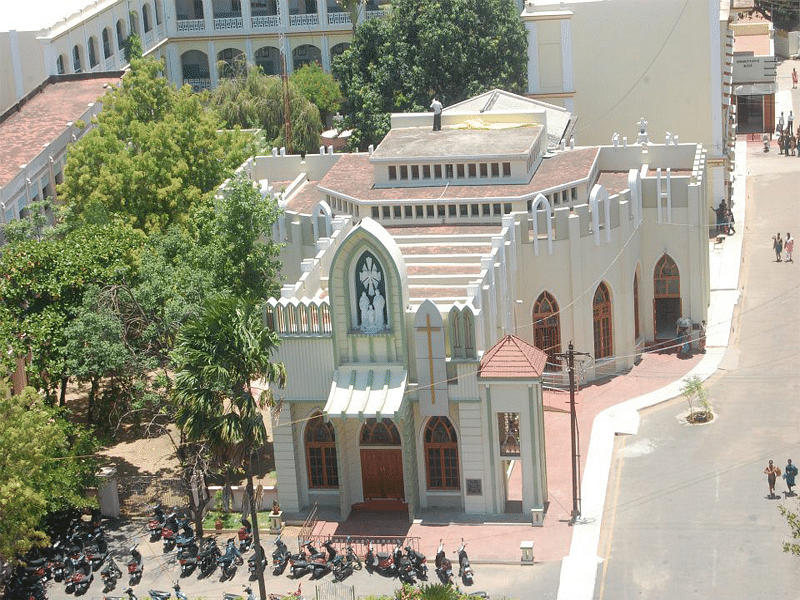 The institute has shaped the careers of numerous students by imparting quality education and training. It is providing apt platform to the researchers & students by providing excellent infrastructure and brilliant faculties. 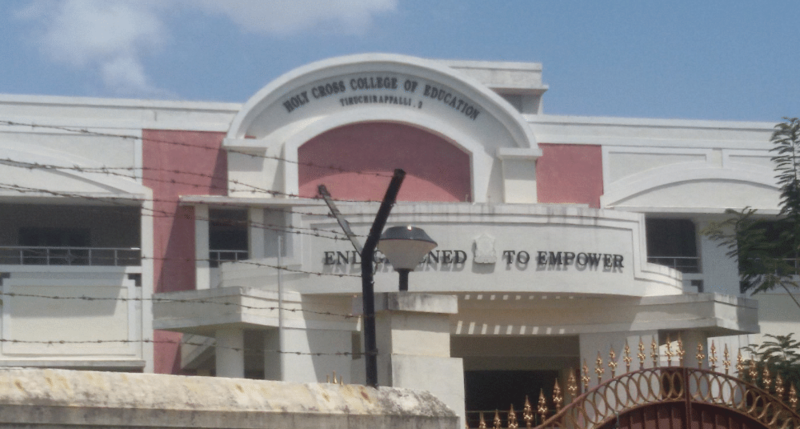 Holy Cross College, Tiruchirapalli is offering wide range of under-graduate, graduate, post-graduate and doctorate courses in different fields of education. It encourages its students to build their overall personality as well as gain confidence through commitment and involvement. 1 Central Instrumentation centre etc. 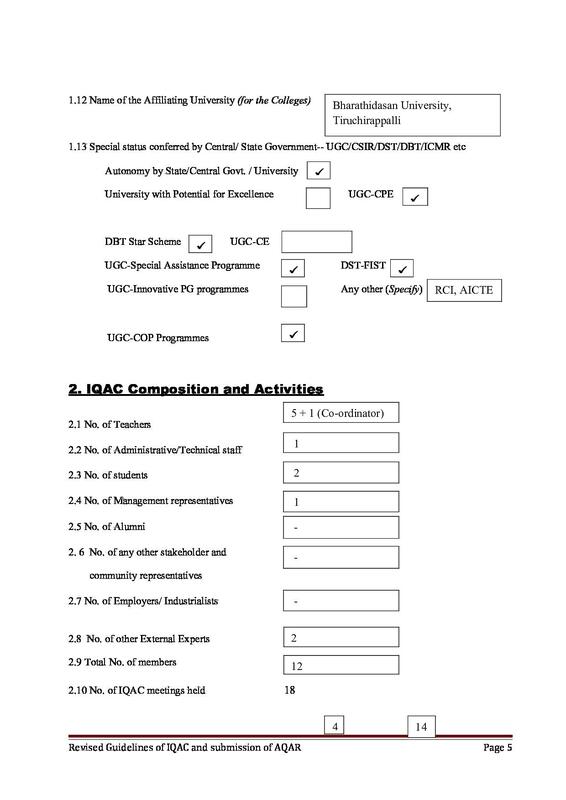 Sports, Social-welfare club, Red Ribbon club etc. 14 minutes from Express TNST Bus Stand, Tamilnadu for Inter-city bus services. 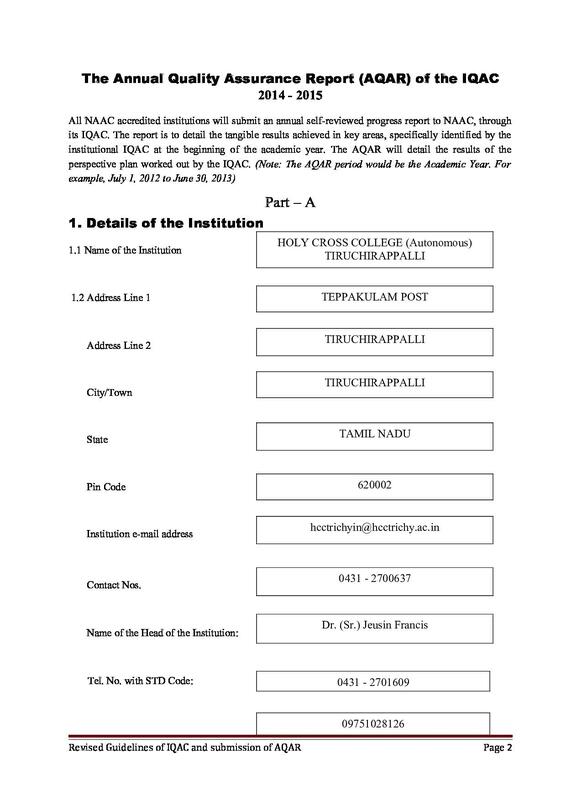 Why to Join Holy Cross College, Tiruchirapalli? 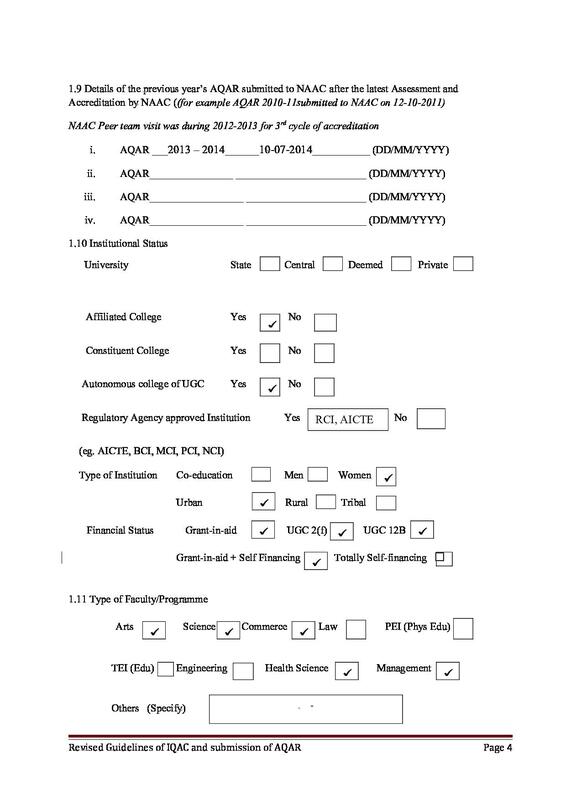 The College is an oldest institution with excellent academic standards. It has showcased outstanding results of its students on website. 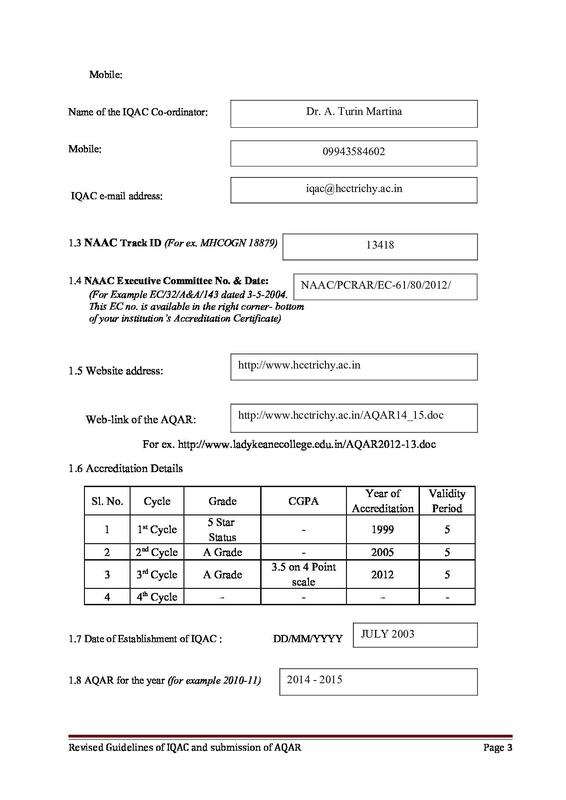 Apart from that, its Internal Quality Assurance Reports evidently shows its remarkable and steady progress in past years.